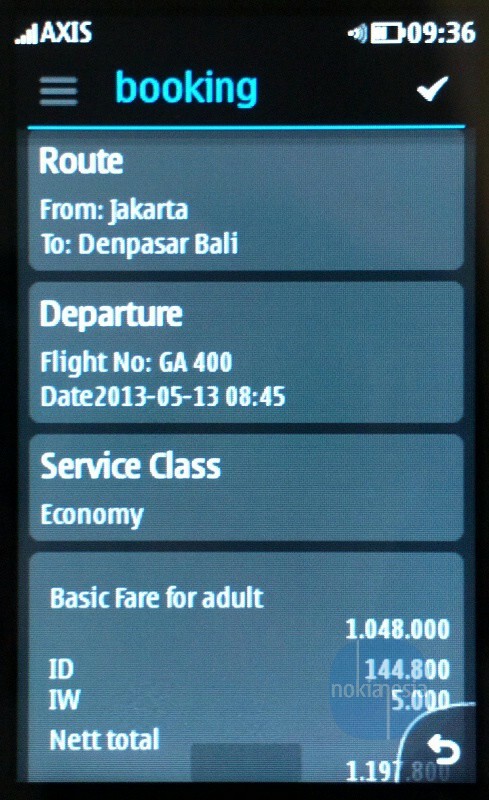 Garuda Indonesia, The Airline of Indonesia release their official mobile application for Nokia Asha Full Touch and now is available and ready to be downloaded at Nokia Store. 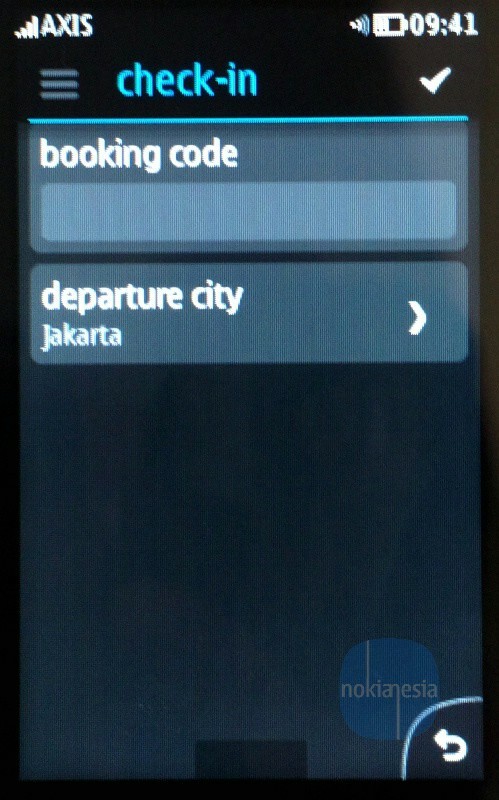 Enjoy the easiest way to search & book Garuda Indonesia flight directly from your Nokia Asha Full Touch. 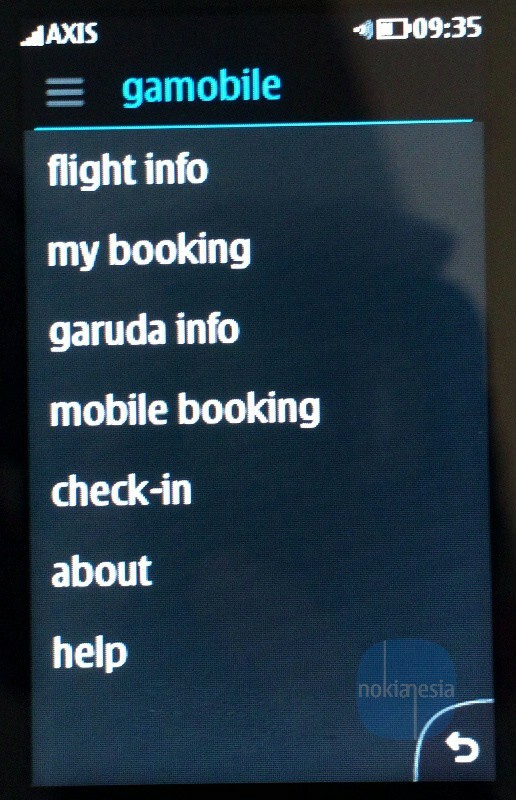 You can also check your flight status, view time table, retrieve booking and read news from Garuda Indonesia.